Action Step – Ensure students and staff take an active role shaping their learning using rich, authentic questions, problems they identify, and diverse resources. 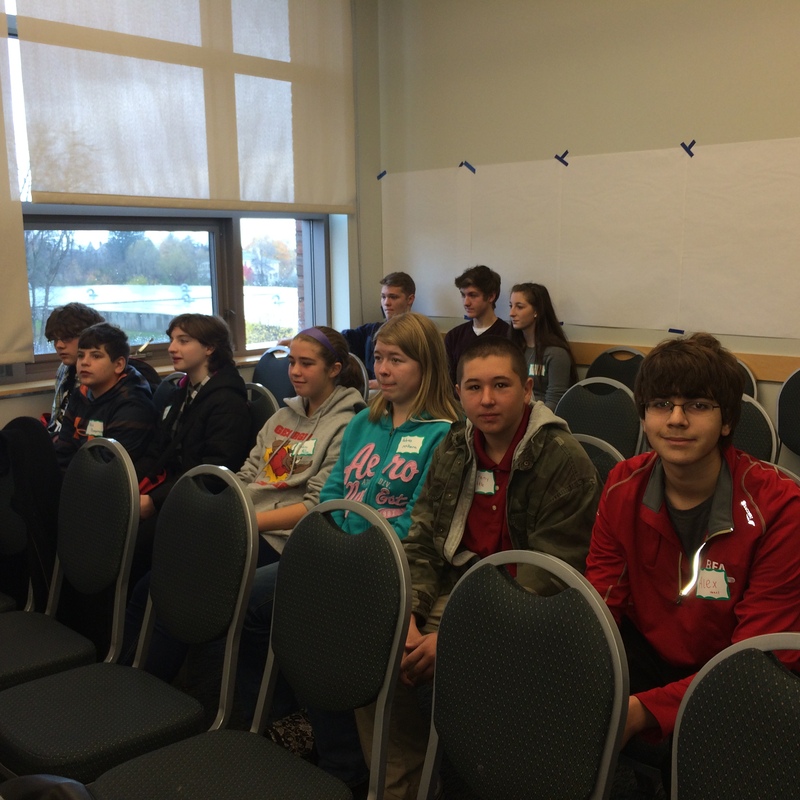 Last week students from Georgia Middle School and BFA High School attended the Youth International Environmental Conference to discuss how they could develop student leadership on environmental issues across our globe. 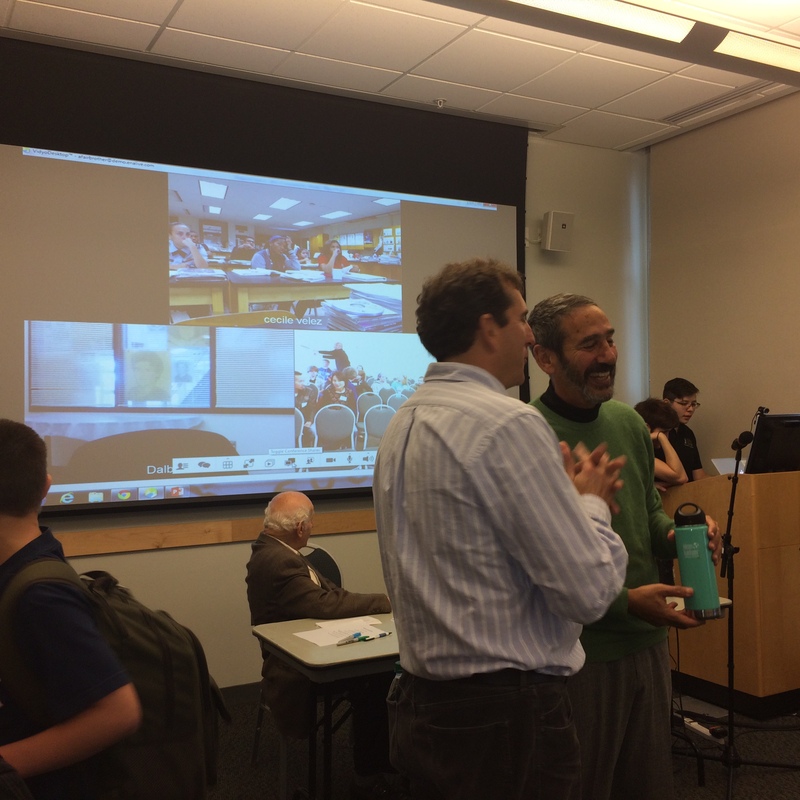 The conference was a held over three days at the University of Vermont in collaboration with other Vermont schools and international partners from Bhutan, Canada, China, Kenya, Korea, Puerto Rico, Senegal. The conference reflected the collective effort of adults and students working toward on a common goal to improve international environmental issues. On the first day of the conference, students worked on developing their leadership skills and learned how to facilitate meaningful discussions. 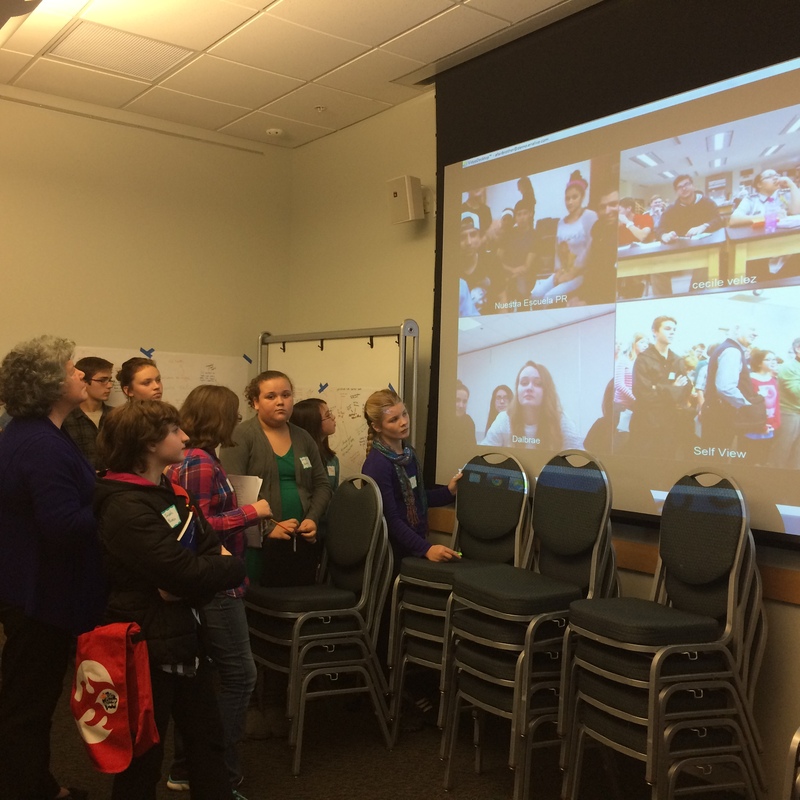 In addition to working with visiting students from other Vermont schools, students used ENA technologies to virtually engage peers from schools in Canada, Puerto Rico, and Senegal. On the second day of the conference, teachers and administrators from FWSU attended roundtable discussions about various international programs local Vermont schools have participated in. 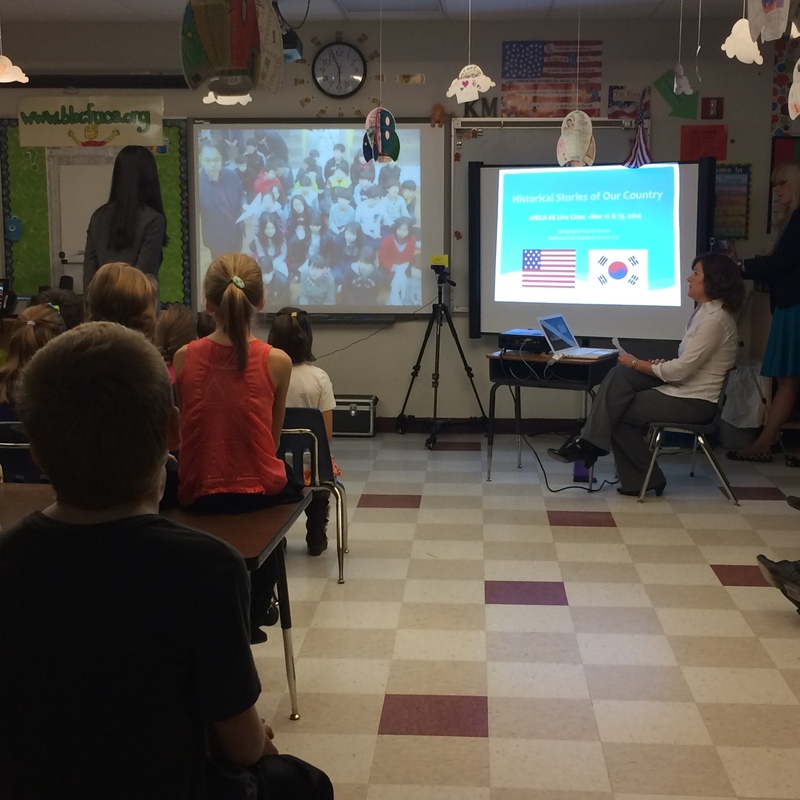 FWSU presented, along with Dr. Eunhee Jung, the multiple classrooms in the supervisory union who have developed intercultural competence through participating in the Intercultural Virtual Exchange of Classroom Activities (IVECA). The students joined the conference again on day three, to further collaborate with each of the international groups. 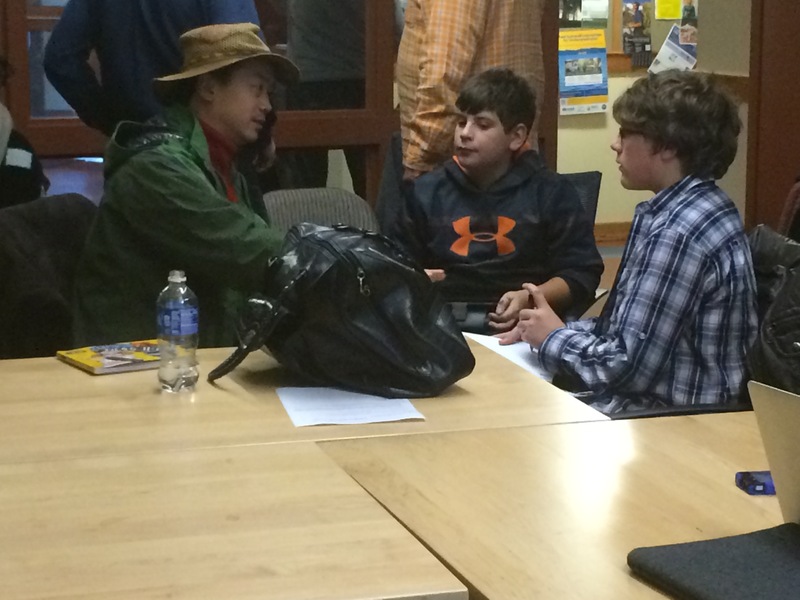 They discussed how to begin developing partnerships in order to impact global environmental issues. After participating in multiple roundtable discussions with international partners in Bhutan, Canada, China, Kenya, Korea, Puerto Rico, and Senegal, students were then able to select partnerships that they would like to develop further. From these discussions, Georgia Middle School students invited Simba, from the Mara Conversation, an international charitable organization dedicated to helping Africa to conserve lions and other wild endangered animals and their natural habitats, to come speak to all of the GEMS middle school students. The conference was a wonderful learning opportunity for our students to engage with peers, develop leadership skills, and realize the power of their voice to change the world! 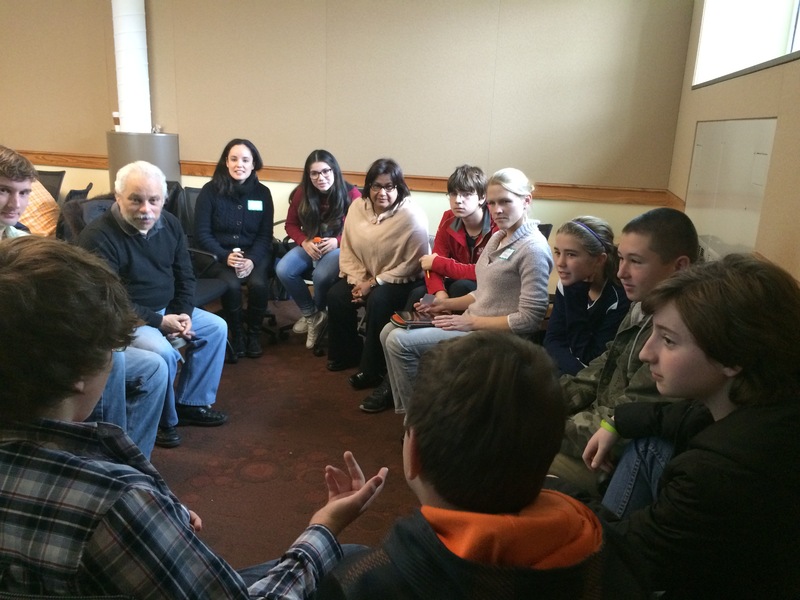 This entry was posted in GEMS and tagged Digital-Age Learning, Student-Leadership by Franklin West SU. Bookmark the permalink.